The North Shore of Vancouver defines the city in so many ways. Our mountains are unique. They have limited development to ensure the safety of the cities watershed, but we also enjoy skiing on 3 separate ski hills, all within 30 minutes drive of downtown. 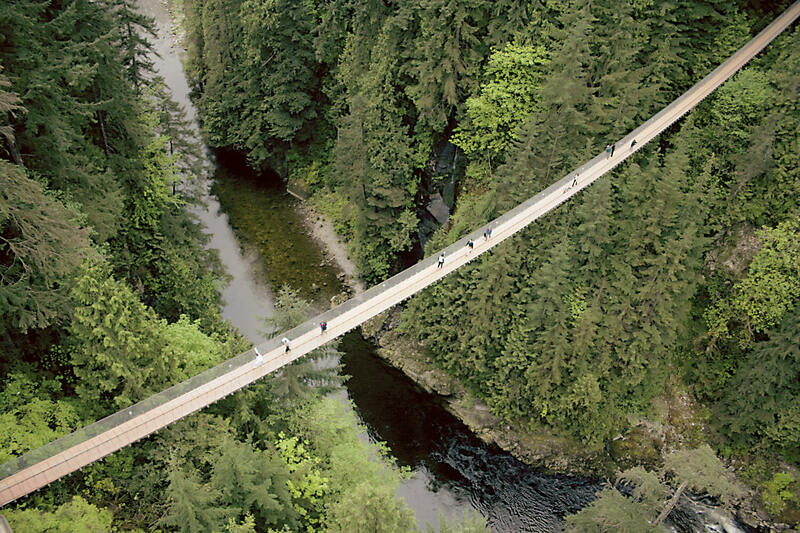 A visit to the Capilano Suspension Bridge, or the Lynn Valley Suspension Bridge Parks gets you into the heart of a temperate rainforest. Explore the bridges and trails that are so close yet seem as if they are in the middle of nowhere. 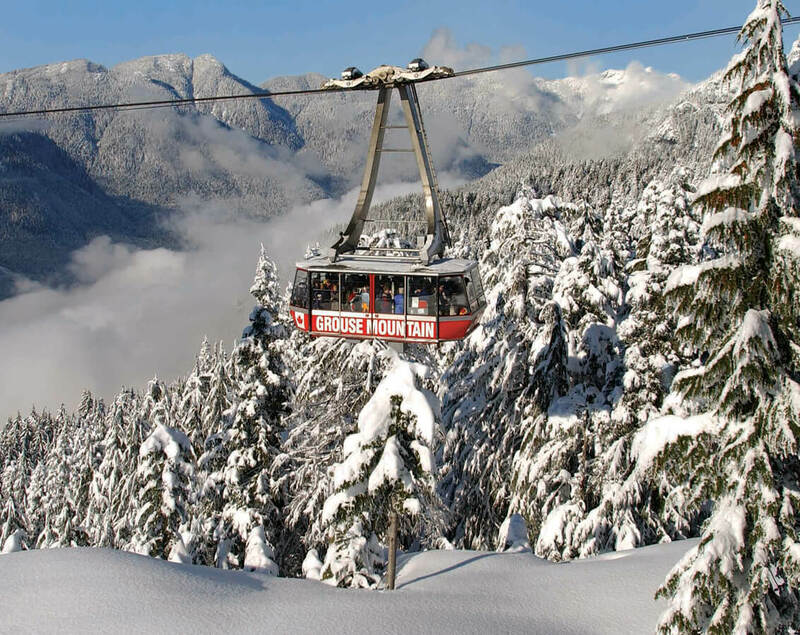 Visit the top of Grouse Mountain during the summer and enjoy the antics of the Lumberjack Show, Birds of Prey courtesy of the Raptor Rehabilitation Centre, or the two orphaned grizzly bears, Grinder and Coola. We can also visit the Capilano Salmon Hatchery and see the efforts being put in to maintain a strong salmon population here on the west coast. Perhaps you want to try some kayaking on a scenic protected waterway in Deep Cove, home to the Hallmark TV Show Cedar Cove! With fantastic views of the city, the coast and the mountains, a North Shore trip is definitely worth your time. 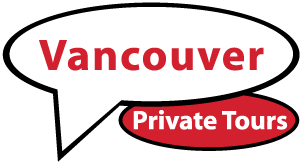 The cities of North Vancouver and West Vancouver have their own distinct flavour, and offer fantastic views of the Lower Mainland and the coast. A jaunt up to the Cypress Mountain viewpoint, a stroll along the waterfront in Horseshoe Bay, photos at Whytecliff and Lighthouse Parks, and a return trip along Marine Drive back to the city brings you closer to understanding why we love this area so much.